Welcome to the Okotoks Skating Club! 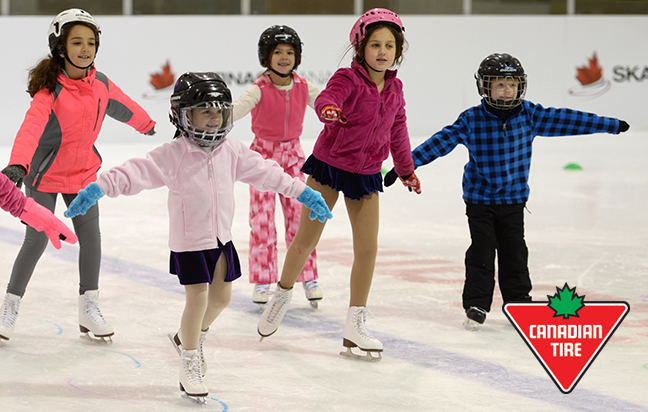 OSC is a not-for-profit organization and a Skate Canada sanctioned club. We are proud to have been coaching athletes of all ages in and around the Foothills for over 50 years! We are a rapidly growing organization with a very strong volunteer base. OSC is honoured and excited to have the opportunity to coach you and your children how to skate in a fun and safe environment. We are proud to provide inclusive programs as it is our mission that everyone has the opportunity to learn to skate. The OSC coaching team are all NCCP trained and or certified levels 1 through 4. We are proud that many of our coaches are former skaters of OSC! Mission Satement: "To provide a Team Coaching approach, in a positive, energetic and fun working atmosphere. Through a variety of coaching methods, instill a concrete base, which will develop and inspire all OSC members to achieve his/her personal highest level of performance within the sport of skating." As a member of Skate Canada, we are committed to following their guidelines to bring children and adults a well balanced program and to staying current in our approach. 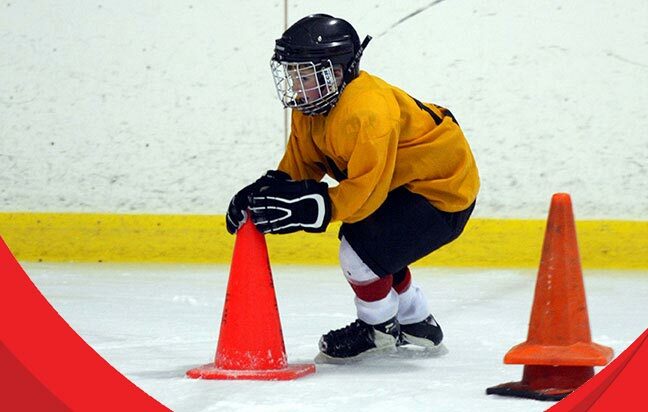 CanPowerSkate is an action-packed, high energy instructional skating program geared to hockey and ringette skaters that focuses on balance, power, agility, speed and endurance. Thank you for all of your hard work helping to make our CanSkate Programs successful! Beth joined our PA program half way through the season this year. She could not wait to share her skills and knowledge with younger skaters! She is compassionate and patient with the young skaters and develops a bond with them that makes the skaters eager to learn. Beth is ambitious and wonderful to work with. The OSC Team is thrilled to have Beth on the PA team! Kristen has been a PA for us for two years now, and the coaches are glad she is on board. Kristen is a PA coaches can always count on to be at her assigned session or any session that the coaches ask for help with. 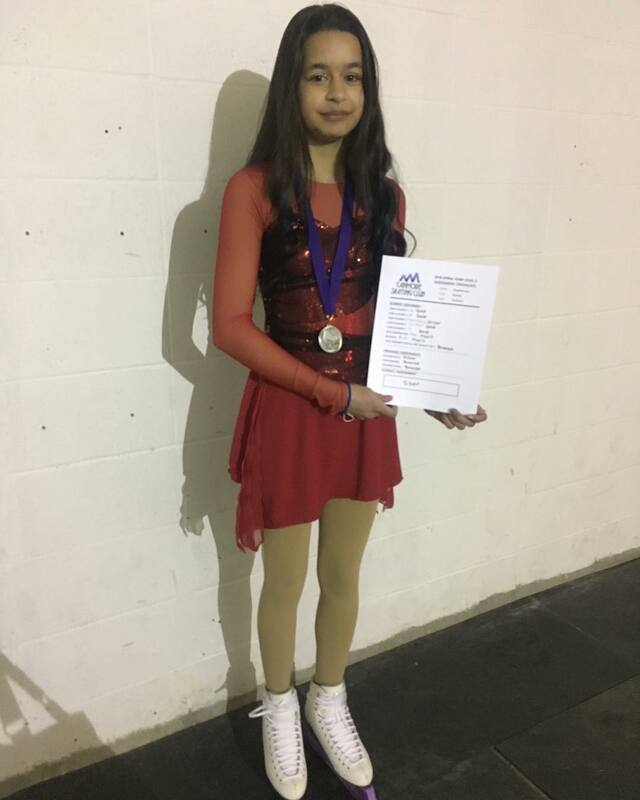 She is organized and enthusiastic with her groups and connects with skaters to make learning fun. Kristen is reliable, hard working, and has lots of knowledge to share with skaters. The OSC Team is ecstatic to have Kristen on the PA team! OSC is excited to offer our spring program again this year. We will be running our PreCanskate, CanSkate, PreCanPower, CanPower, Academy, and Test Level programs. Registration will open February 15th on-line. For STARSkate Programs this season will only be open to current OSC members. 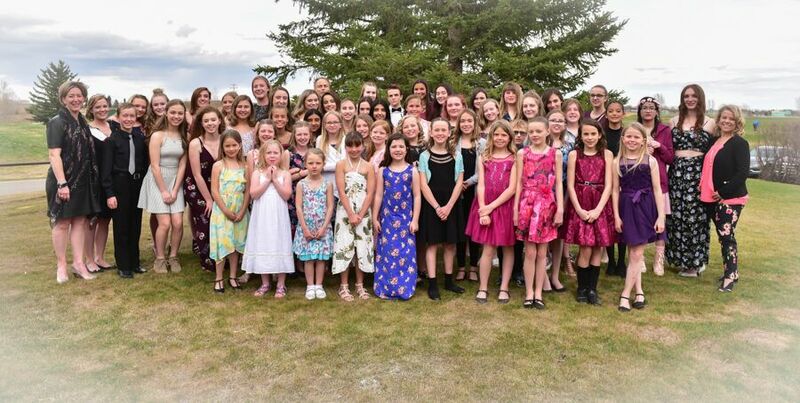 This year spring will be offered at the Pason Centennial Arena from May 6 to June 6. Please see the grid below for our schedule and pricing. To register, please click the program name to be taken to that level's registration page. If you know a child that is unable to participate in activities due to cost, funding may be available to qualified participants through the following programs. Click the links below to be taken to the websites for further information.